Talent Television was the successful independent TV production company that gave birth to Talent Films. It was founded in 1995 by former LWT Controller of Entertainment John Kaye Cooper. Tony Humphreys joined Talent TV in 1997 and became its Managing Director in 1999. Talent TV generated an extraordinarily diverse portfolio of TV productions which included 17 Test The Nation live quiz specials, nearly one hundred episodes of the hit children's show Best Of Friends, entertainment and comedy specials and series, a broad range of documentaries, childrens shows, and reversioning of documentaries for the Japanese market. Talent Television's first major success was The Villa, commissioned by Sky TV, which ran for four series and pioneered reality TV with the use of surveillance cameras in an entertainment format. The series was regularly placed within the top ten most popular shows on cable and satellite and was nominated for an Indies Award. 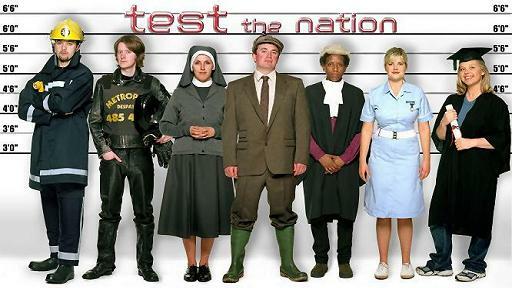 Talent TV also produced Test the Nation which became a hugely popular part of BBC1's scheduling for five years. It was a technical tour de force - using leading edge interactive and web technology within a full evening of live TV. Children's programming became an important part of the company's output. 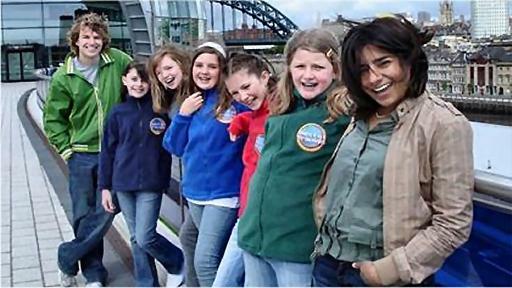 The Disney Channel commissioned Inside Clyde, and this was followed by the hugely popular kids reality show Best of Friends which ran for five series on the BBC's CBBC kids channel. Talent also worked with the Cartoon Network producing the live-action sequences for its cartoon game show Skatoony. 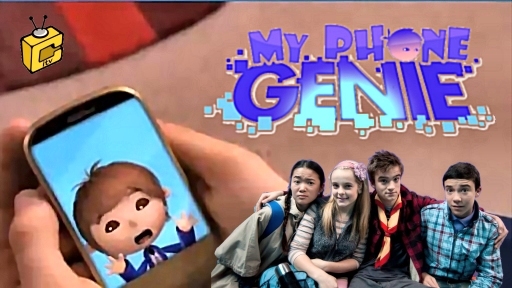 In 2012 ITV commissioned My Phone Genie, another live-action series, but this time a comedy targeted at 8-12 year olds. The 26 episodes were shown on ITV's children's channel - CiTV. Talent's ties with TV Asahi and NHK led to the launch of Test the Nation in Japan, where the show was broadcast for five years. And the Japanese connection continues with Talent Films' co-production of Suicide Love. In 2008 Talent acquired KMB productions which, under the new name Talent South, added several crime documentaries to the portfolio, including two fronted by the presenter Fred Dinenage: Murder Casebook and the story of The Krays. How Clean Is Your Crime Scene ? Can TV producers Nigel Lythgoe and Ken Warwick run a vineyard ? Just how good is your English ? How Euro Are You ? What Did ITV Do For Me ?